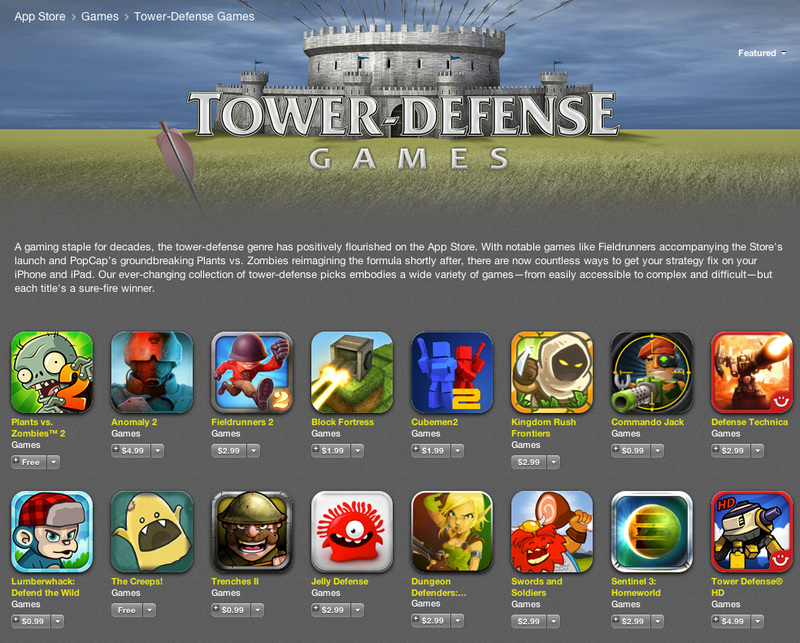 Featured in top Tower Defense Games on the App Store! Lumberwhack is featured on the iTunes App Store as a sure-fire winner in Tower Defense Games! Thank you Apple! I’m very happy that Lumberwhack is featured together with other great games like Plant vs Zombies 2, Fieldrunners 2, Kingdom Rush Frontiers and Jelly Defense. Let’s celebrate this with a Limited Sale for Lumberwhack! Download Lumberwhack: Defend the Wild on the App Store. I hope you have your costumes ready! Koko Kornelius have grown a set of vampire teeth so the lumberjacks better watch out! Let’s celebrate it with a weekend discount. Lumberwhack will be on sale for only $0.99 during Halloween! Check out Lumberwhack trailer, screenshots, reviews and more on the Lumberwhack: Defend the Wild page!